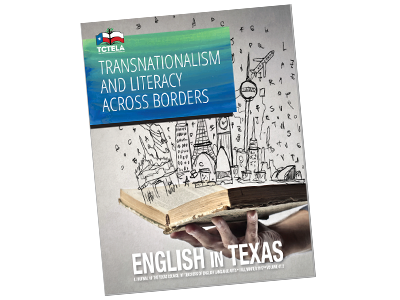 TCTELA works to advance the literacy growth of all Texas students by developing a network of diverse professionals and by providing professional development based on best practices in education. 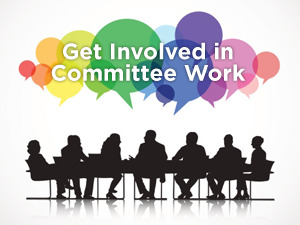 Learn about being involved in TCTELA Committees. TCTELA is accepting manuscripts for the Spring/Summer 2019.